Gnomes in Hearthstone part 2! Last week we talked about the primary characteristic of gnomes in Hearthstone, drawing cards. There is another mechanic that gnomes have a lot of, buffing and debuffing. When I started reviewing the cards I was surprised by how many gnomes buff. I thought that buffing was just such a generic ability (a lot of these cards are pirates) that it wasn’t really a big deal, bug then, I compared them to goblins, and goblins almost NEVER buff. So what does this tell us about gnomes? I think it ties back into gnomes being engineers. Drawing cards is analogous to inventing new devices. Buffing is improving and enhancing existing things (a very important and often overlooked aspect of engineering). There were 13 draw cards and now we have 11 buff/debuff cards. The subtle and flexible theming in Hearthstone is great. It expands on the Warcraft lore in a freeform way that is really fun and interesting to see. What are Gnomes in Hearthstone? There are a lot of gnome minions in Hearthstone, 51 as of Frozen Throne. In the 6 expansions that have released some patterns have emerged. Gnomes primarily put cards in your hand, either directly like the Gnomish Inventor, or indirectly like Wilford Fizzlebang. This seems to be the niche gnomes fill in Hearthstone as a whole. I’m kinda sad that Northshire Cleric is not a gnome card since it is probably the most common Draw card used. 13 of the 51 Gnomes in the game put or, facilitate putting, cards in your hand. In fact the “Spare Parts” mechanic added in the Goblins vs Gnomes expansion is NOT found on any of the goblin cards in that set. This reinforces the gnome roll in gaining cards. I am most impressed with new Gnomeferatu card, which basically has you draw a card from your opponent’s deck and then discard it. It’s exactly what you would expect from a gnome parasite. Dear Mean Streets Gadgetzan, Please Come to WoW! Mean streets of Gadgetzan is AMAZING! The characters, the conflict, the aesthetic. Would love to see it come to WoW, and have Tanaris be turned in to a full urban zone. There are a lot of wilderness zones, and there are a lot of cities in Warcraft. I would love a huge zone where you leave the quest hub area and head off in to dark dirty city alleys were you never know what’s around the next corner. It would also be chance to kick back and relax the Alliance/Horde thing. The three crime families divided up by class makes for an easy to understand set-up that people can jump right in to. The classes not in Heartstone would need to be added, but it’s 3 for 3 so it’s no problem. Monks to the Green Lotus (obviously), Demon Hunters to the Kabal, and Death Knights to the Grimy Goons. In addition to those 3 factions, you will still have the “Old Town” Gadgetzan run by Marin Noggenfogger. There would be a huge amount of potential for zone goals and stuff. Boost your crime family NPCs, undermine the others. Sneak over to the wrong side of town and try to pilfer some goods from your competition. At the very least, I hope some of the Heathstone characters pop up in WoW. Bronze Dragonflight could shift the caverns of time out to an island if need be. The new Tavern Brawl is AMAZING! Here are my personally recommendations for deck building. 1. Pick any class, but Druid and Mage work the best, Shaman the worst. 2. Put in ALL THE SPELLS! Seriously, ALL OF THEM! 3. Put in ALL THE TROGGS! Troggs get a bonus every time your enemy casts a spell. It’s time to get Violent! I’m bored and want to get violent! Being added to Hearthstone was entertaining for a while, but honestly getting randomly sucked through Unstable Portals all the time is starting to get tiresome. Trying to get ready for a shower, BAM battlefield. At least the Nexus comes with interesting outfits. 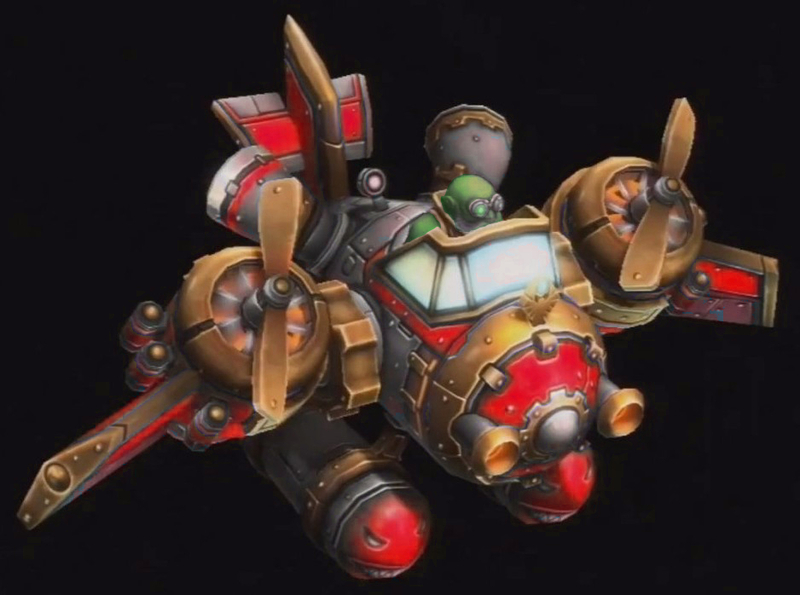 I just KNOW they are going to pick Mekkatorque first. That ALWAYS happens, BUT you can be sure as fel that I will be right on his heels!